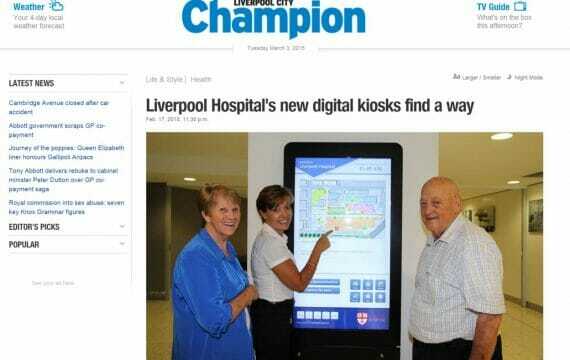 Our Digital Wayfinding Kiosk solution for Liverpool Hospital was featured in the Liverpool City Champion Newspaper (dated 17th Feb 2015). 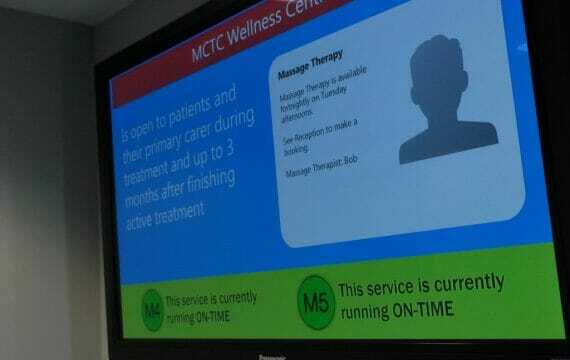 Have a read of the article here. 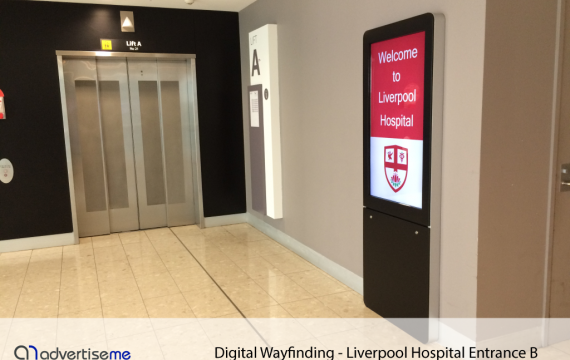 Advertise Me we work closely with our clients to deliver the best possible digital solution. 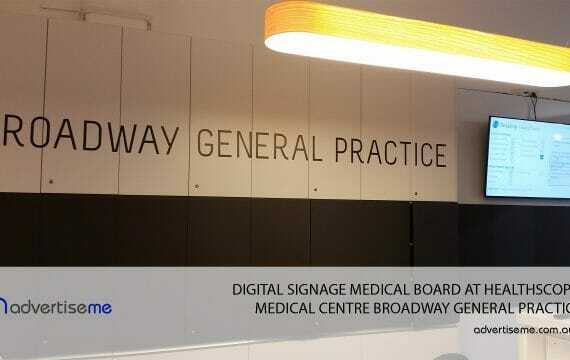 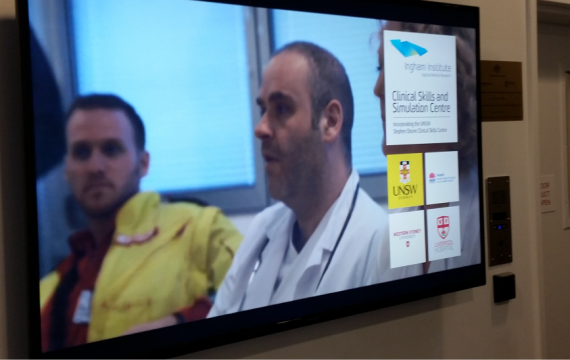 Digital Signage Digital Wayfinding Social Wall Custom Web Interactive Solutions Hardware Software © 2019.